Cincinnati-based Kroger plans to expand its existing store at Howell Mill Square on Howell Mill Road. The expansion would see the current 58,000 square foot store swell to about 83,000 square feet. Exterior and interior evidence suggests the store was previously expanded, something confirmed by a local reader who estimates that about 20 years ago approximately 10,000 square feet were added. The current store has been renovated a few times but "greenhouse" front windows and low ceilings, trademark elements of the 70s/80s era Kroger stores, remain. The currently proposed expansion would further consume everything to to the left of Kroger: Chin Chin and Mama Niki's Pizza. Chin Chin has reportedly been told they must vacate their space "within 60 days" and if the property's siteplan is accurate, have already been assigned a new location within the center. 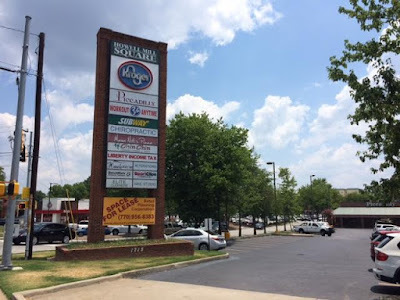 Marietta-based Retail Planning Group shows Chin Chin occupying suite C16, a 2,650 square foot space to the right of Kroger, adjacent to an existing Subway. 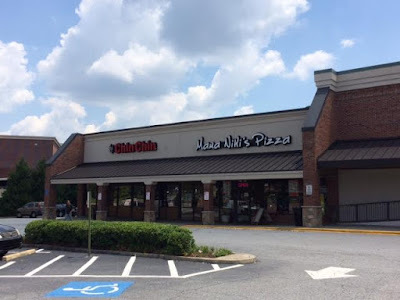 Mama Niki's, a popular pizza restaurant established in 1996, reportedly has "term" left on a seven year lease and has not yet been formally made aware of any need to relocate. Already the dominant grocer in Georgia, Kroger has been working to expand or relocate many of its stores as it seeks to diversify its product offerings and further increase its sales. 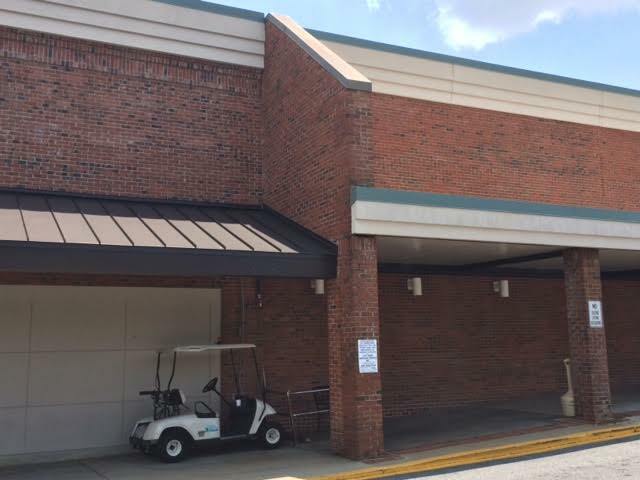 There is already one Publix (31,000 s/f) less than a mile from the Kroger store at Collier and Howell Mill Roads, with another (45,600 s/f) slated to open next spring at a redeveloped Moores Mill Center, about three miles away. I inquired with a manager at the Howell Mill location as to what would be added if the expansion happens, his response was that it would be a "big beautiful store." Contrary to local chatter, the expansion is not slated to include the addition of a Kroger fuel center, an amenity the company did add to their Citi Center location on Memorial Drive in 2014. The fuel center is seen as a traffic driver for the grocer and its inclusion in the planned expansion of its Embry Village location is reportedly a prerequisite for the expansion to happen. I contacted Glynn Jenkins, Public Relations Director for Kroger’s Atlanta Division, regarding a possible timeline at Howell Mill. Jenkins indicated that "There is no timeline for the expansion of this project, as we continue to work through scope of work and layout of the store." There are currently no building permits on file with the city of the Atlanta for the project. There is, however, a permit for "Commercial Miscellaneous Non-Structural" dated April 18th for a "Driveway realignment @ Kroger" with an estimated cost of $32,000. This work would seem to be a precursor to the store's expansion. Calls for comment placed to Retail Planning Group were not immediately returned. Are you in favor of the planned expansion? Do you prefer Publix or Kroger? Do you prefer one-stop-shop grocery stores or do you prefer a smaller, more general experience? Can't wait for the Sandy Springs/Fountain Oaks renovation/expansion. First I read about that was on your site in late 2014. Any updates on that one (other than the size referenced in this article)? 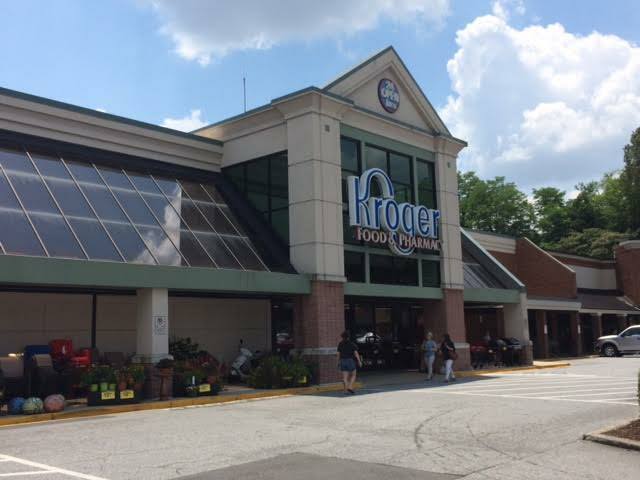 "Kroger has served the Sandy Springs community for years. Kroger has and continues to remodel stores to suit the unique needs of our customers.  We want to renovate the 4920 Roswell Road location so that we deliver the products, amenities and lower prices our customers appreciate. The expansion will add 23,000 square feet making the store 84,000 sf. The multimillion dollar investment will include new décor, upscale elements in service departments, expanded grocery department, expanded bakery and deli, and extensive natural and organic food offerings. This project still requires additional approval and validation of certain criteria before construction can began." Thanks for your continued readership and comments, I appreciate it. I tend to prefer Publix based on their excellent customer service. 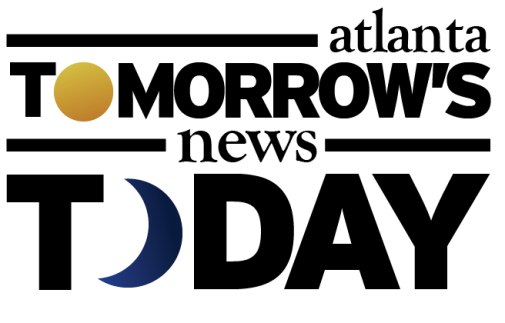 They generally have a good selection and some of their store brands are actually very good. There is a new large Kroger near my home and for some reason it just always seems more cluttered and hard to find things in. However, I am happy to see Kroger renovating a store instead of leaving an empty box only to build a new facility a quarter mile away. Renovate, reuse and repurpose should be encourage by our planning boards around the metro area. We’ve got way to many boxes sitting empty while bulldozers clear wooded lots in the same communities. Wish they'd tear this down and build a new building closer to the street with parking behind it as to conform with the urbanization/improved walkability of Howell Mill. Totally agree with one of the posters above. They need to tear down this whole shopping center and build something that doesn't have a giant parking lot in front of it. Most Likely Kroger wasn't allowed the option to build a gas station. Until Kroger upgrades their customer service and front line personnel, the physical renovations don't mean much. The staff at Publix is better trained, more friendly and polite, and genuinely seem to care about helping you as a customer. Kroger staff is the oppposite. Cashiers are often surly or rude. Publix will always win for me because it's just more pleasant to shop there. Kroger has some very nice stores but also some really crummy ones. Unfortunately the Howell Mill road store is not one of the best.... They do have a nice organic for area and selection, but the store itself, the parking lot and it's proximity to the Walmart make it an unpleasant store and area to shop. I really hope they can bring it up to the standards of other Kroger stores. For now it's a ghetto type of store. Frankly I much rather shop at the Public even though it's much smaller and does not have anything like the selection of merchandise that the Kroger has, but I just feel much safer there. The employees are much nicer and professional and the clientele is much nicer. I'm not thrilled with all of the Kroger expansions especially when it forces other tenants in a shopping centet out. I like Publix best. I don't have to worry about the freshness of the food at Publix. I never buy dairy, meat or seafood at Kroger. I am not a Kroger fan. Several years ago I went into the now-gone Kroger near Brookwood Hills (the space is now Sam Flax). I tried to pick up some chicken to cook for dinner. There was no chicken. The entire section was empty. How do you not have any chicken? That combined with what others have said about customer service lacking and the general state of the stores, I'm not a fan. I'd love a Wegman's. I'd take anything similar to it on the west side. I love Publix but would like something else as well. People that love Publix due to their friendlier staff fail to realize that the friendly staff comes with much higher prices compared to Kroger.